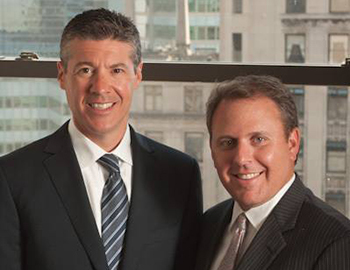 Howard Essner been successfully representing those injured by negligence and medical malpractice for over 20 years. He is among the best trial lawyers in New York and has won multiple clients verdicts and/or settlements in excess of $10,000,000. Money will never fix a catastrophic injury, but Howard loves what he does because he has the ability to make his clients’ lives just a little bit better. 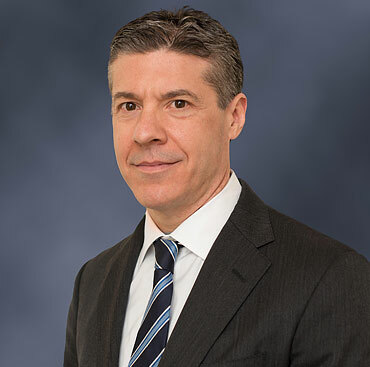 Howard is the proud father of three, a graduate of Syracuse University, a licensed New York attorney, a member of the New York State Bar Association, as well as a member of the New York State Trial Lawyers.